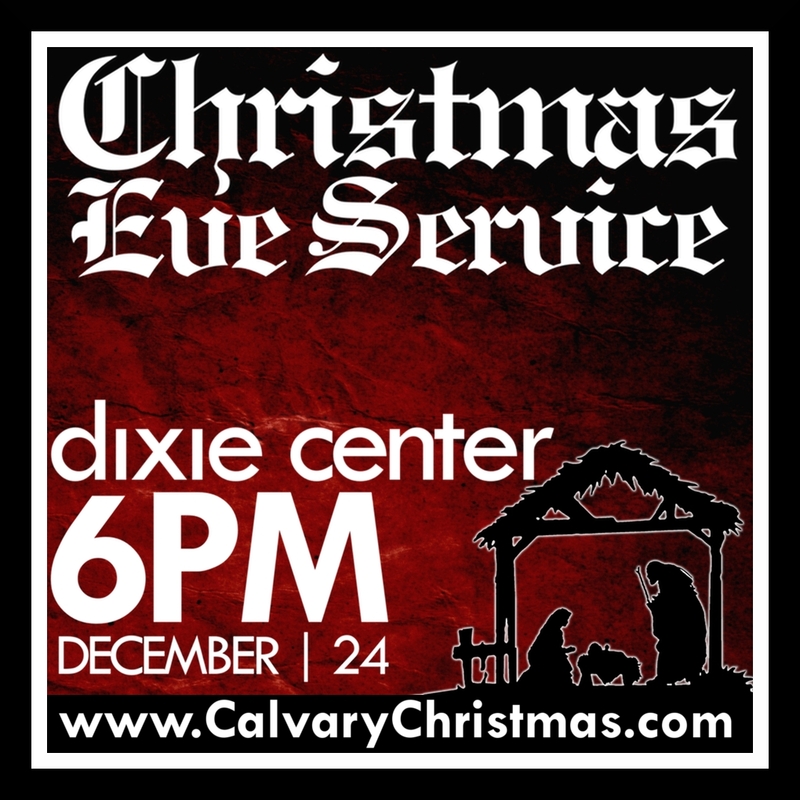 ST. GEORGE — On Monday, Dec. 24 at 6 p.m Calvary Chapel St. George invites you and your family to a Christmas Eve Service at the Dixie Center located at 1835 Convention Center Drive. There is no charge for this event. F or more information call 435-674-4955 or go online and visit our website.